When it comes to soccer, the go to formation since the traditional 11 a side game came to fruition has been 4-4-2. It’s the most loved, used and often useful formation that you can use. 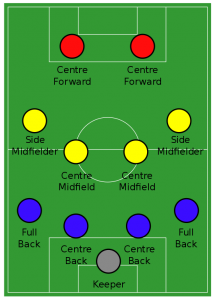 While you may think that it is very simple and straightforward to implement, there are some nuances that you need to acquaint yourself with if you are considering using the 4-4-2 formation. Thankfully, in this piece, you will see a comprehensive breakdown of each position and their role within the formation, as well as the tweaks you can make to suit your specific needs when it comes to different opponents. Before you decide to stack all of your chips in on the 4-4-2 formation for your team, you need to ensure that you have the right personnel and skillset to perform well using this formation. You need to ask yourself if this formation provides what you want when it comes to your goals as a team, do you have the players to fill out the required positons to make the formation work as it was designed and does this formation suit the skillset of the players that you have at your disposal. After answering this question, you will have a better idea as to whether or not this formation suits your team. It is important that you teach your players the ins and outs of the formation, so they know exactly what their role is and what is expected of them. In the modern game, the goalkeeper is often treated like the 11th outfield player. They are like a defender who can use their hands. When it comes to the 4-4-2 formation, they act as a fill in sweeper as there is no other player fulfilling that role on the pitch. They can cut off long balls decisively and apply necessary pressure when it comes to the opposition trying to play pinpoint passes. The back four line up in a traditional sense. There are the left and right fullbacks who will attack and defend up and down their respective wings, adding support to the attack and defence when appropriate. The two centre backs are the bastions of the defence and need to be physically strong and well able to defend in both zonal and man on man situations. Their goal is to protect the goal at all costs by straying in a central position and suffocating the space and time on the ball that opposition attackers will have. 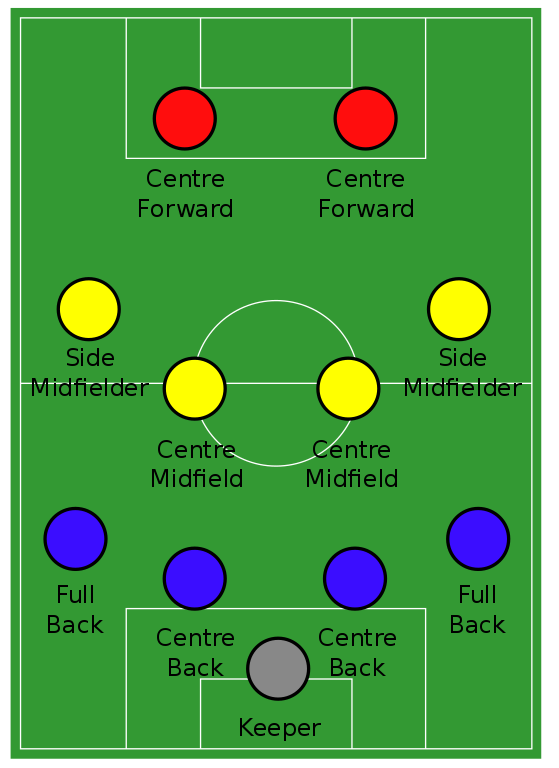 The double pivot is the two central midfielders in the 4-4-2 formation. Traditionally, one of the midfielders is more attacking orientated while the other tends to sit back more and helps to give a bit of extra protection to the defence in the case of a counter attack by the opposition. The two wingers are normally pacey players who can cut open defences by stretching them wide and getting quality crosses into the box. Alternatively, they may decide to cut inside and make a beeline for the goal themselves, trying to get a good shot off. One striker traditionally plays further up the pitch than the other. They are often the target man for long balls. This means that they need to be physically strong and well able to hold onto the ball while their teammates flock around and offer support. The other striker sits back slightly and will play off the target man. 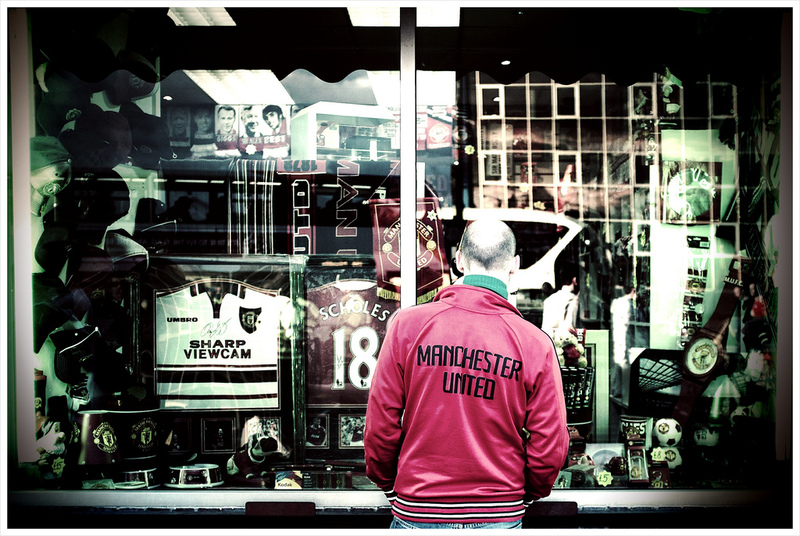 Think of the traditional pairing at Manchester United during their good years at the turn of the century with Dwight Yorke and Andy Cole.